A few months ago I was on the lookout for a new eyeshadow set and decided to finally buy the Urban Decay Naked 2 palette. 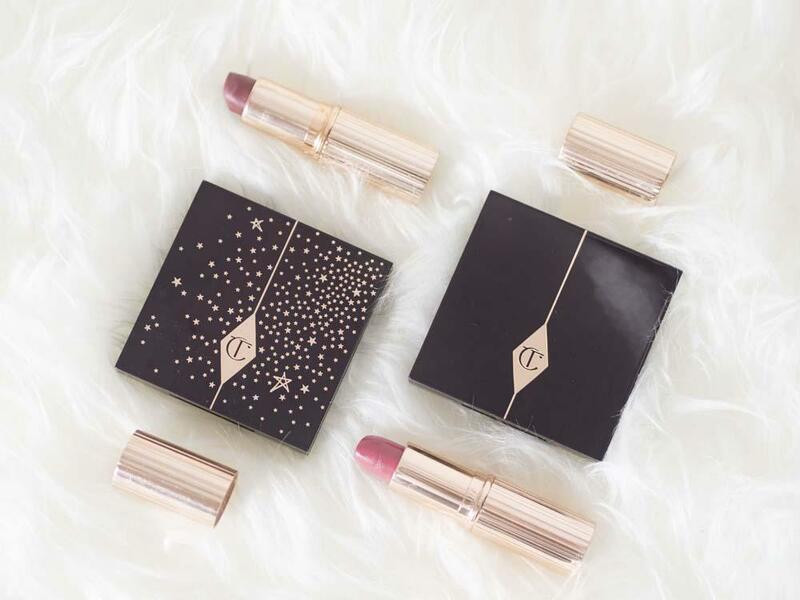 Although I really wanted to love it and made it my mission to get my moneys worth from it, deep down it just didn’t compare to my Charlotte Tilbury quads. Don’t get me wrong, I was seriously impressed by the quality and can understand why so many people swear by these palettes. For a start the texture of each shadow was exceptionally soft and finely milled and there was noticeably less fall-out upon application than any other eyeshadow I’ve used. However I had to heavilly layer on each shade to get the same sort of effect that I could achieve from just one sweep of shadow from any of my Charlotte Tilbury palettes and whilst the colours in the palette are stunning, they didn’t seem to do anything for me once applied to my skin. Anyway to cut a long story short I’ve reverted back to my Charlotte Tilbury quads and after posting on Instagram about it I started receiving comments from people asking me what products I rate and how much they want to try some things out for themselves, so I thought I’d give one lucky reader an opportunity to treat themselves this Christmas. 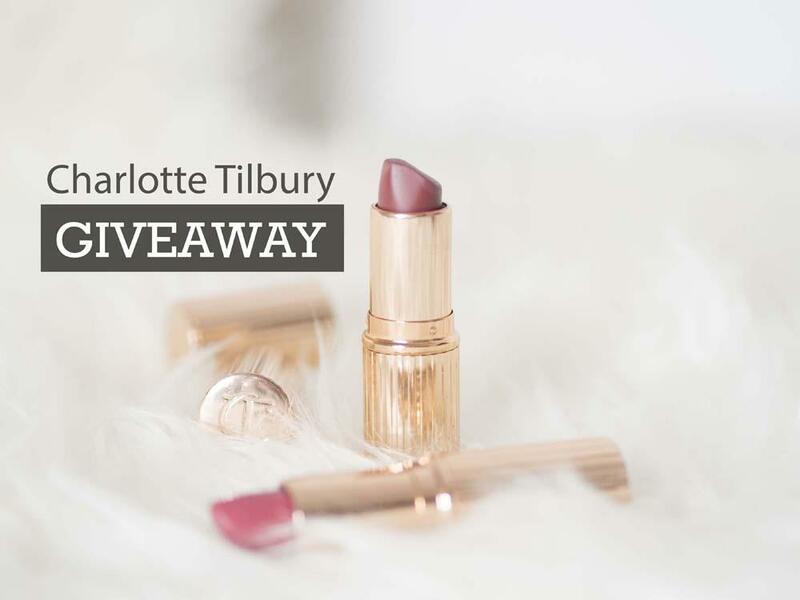 Win a £50 Charlotte Tilbury e-giftcard! 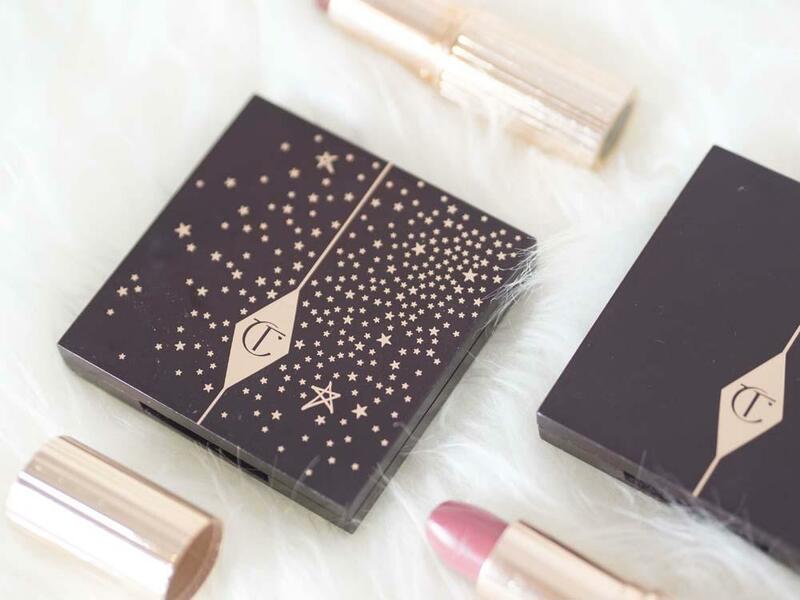 Enter my giveaway below via Rafflecopter for a chance to win a £50 Charlotte Tilbury e-giftcard to spend on the website. Qualifying is easy, you just need to be following me on Twitter and Instagram (please don’t unfollow again afterwards as I will be checking when I draw the winner!). There are some extra things you can do to get bonus entries too. Apologies to my overseas readers, I’m afraid that this is a UK only giveaway – see below for full terms and conditions. 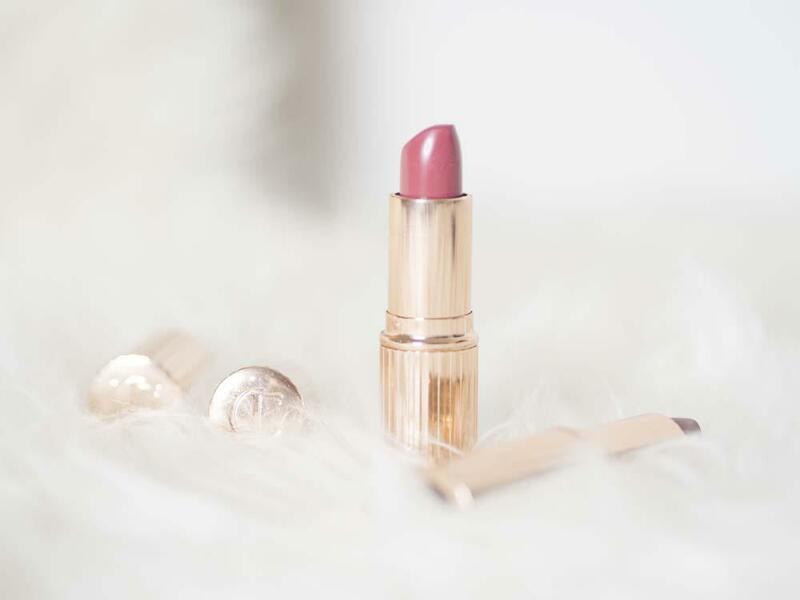 The winner will receive a Charlotte Tilbury e-gift card to the value of £50. E-gift cards are redeemable online at charlottetilbury.com only. There is a one-year expiration date, from the date of issue. Once sent, it is the responsibility of the prize winner to redeem the gift card within the allotted time. The competition opens on 24th November 2017 and will close on 9th December 2017. The winner will be contacted by email and announced on Twitter on the closing date. The winner has 48hrs to respond before a runner up is selected. The gift voucher will be sent by email as soon as all necessary details have been provided by the winner. This giveaway is in no way endorsed or sponsored by Charlotte Tilbury. 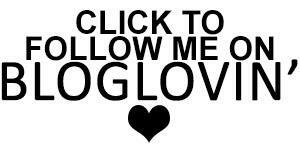 I have purchased the voucher myself for the purpose of this giveaway. 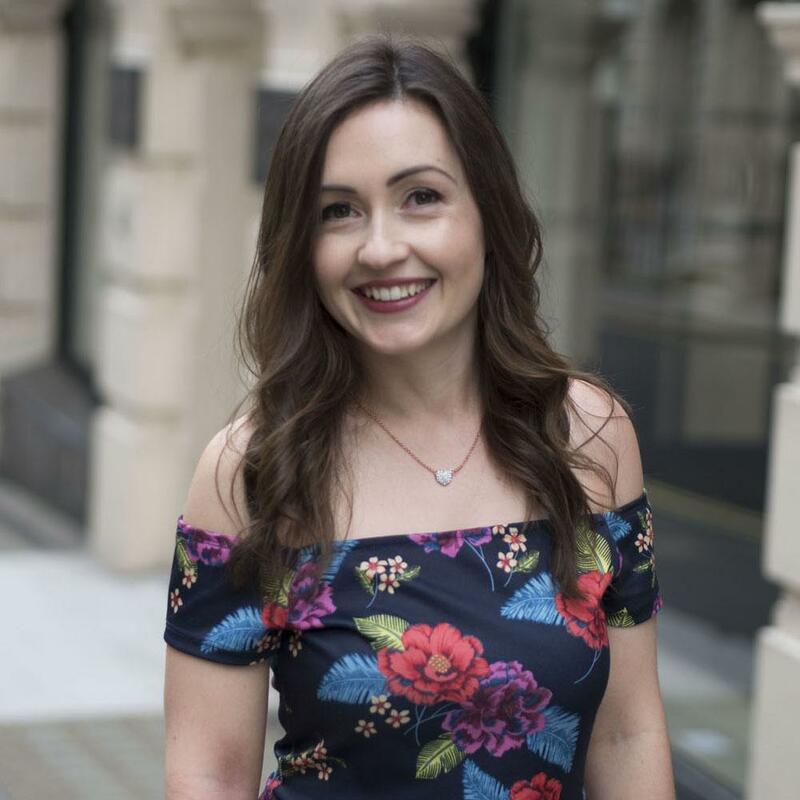 Good luck and please promise me that if you win you’ll let me know what you choose and how you get on with them, I’d really love to hear all about it!